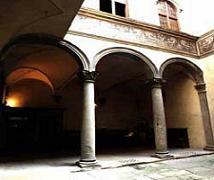 Located in the de' Pandolfini street after a sequence of beautiful palaces (Palazzo Arrighi, Palazzo Medici-Tornaquinci and Palace de' Rittafè) Galli Tassi palace was built in the early sixteenth century by Valori ? 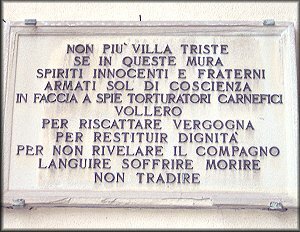 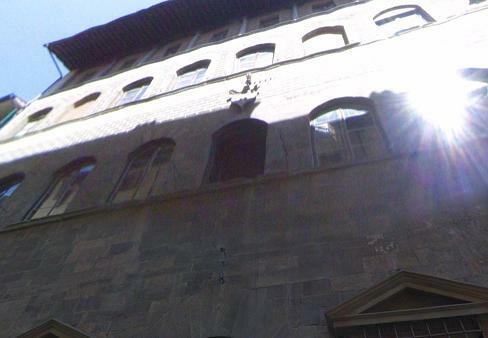 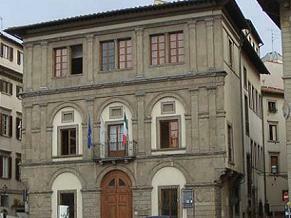 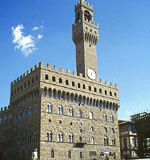 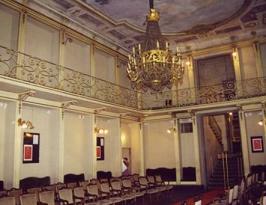 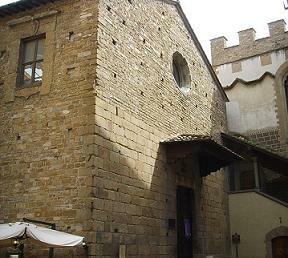 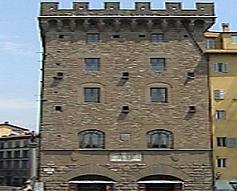 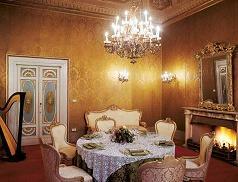 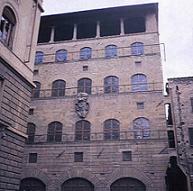 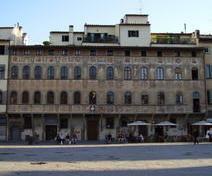 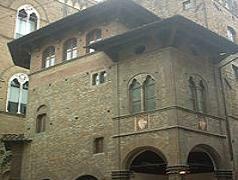 ?over a existing buildings and in 1623 became the property of the Galli Tassi. 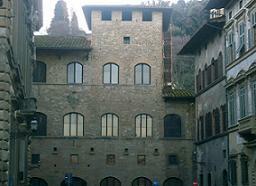 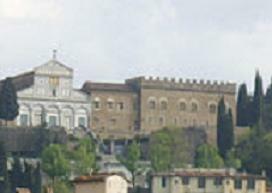 Dating back to the fourteenth century the walls of the lower part while the windows of the ground floor are of a later period, during the first half of the sixteenth century. 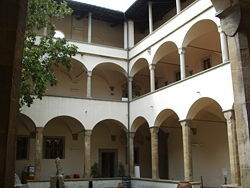 The interior courtyard has the main features of the structure characterized by its medieval octagonal pillars and is characterized by two lateral staircases made by Gaspare Maria Paoletti in 1763. 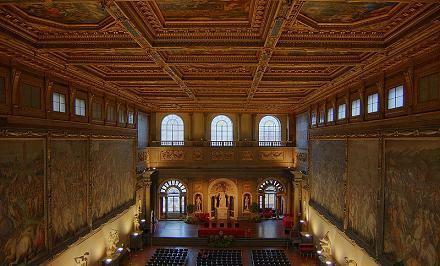 The interior is characterized by many paintings and frescoes dating back to the years following the transfer of ownership of the palace to the Galli Tassi family and were made among others by Giovanni da San Giovanni and Ottavio Vannini. 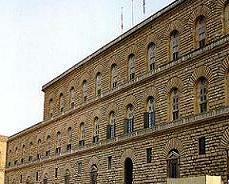 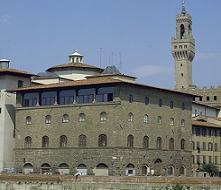 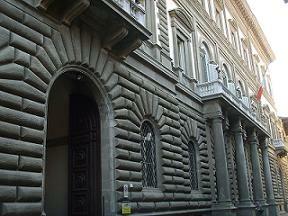 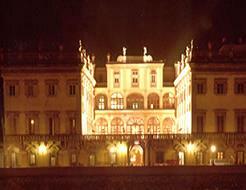 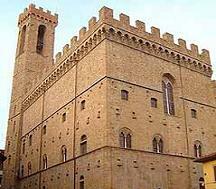 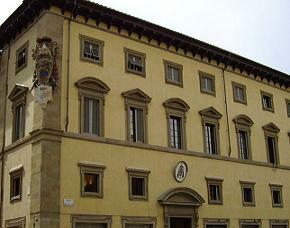 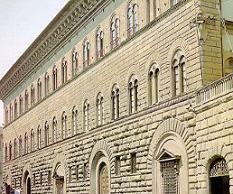 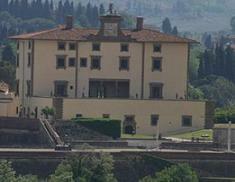 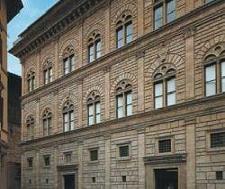 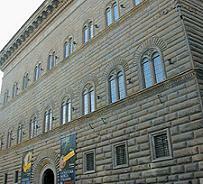 The last heir of the family, Angiolo Galli Tassi, left all of the assets inherited to the hospitals in Tuscany.